Does your school use Canvas? If so, learn how to save time by merging Nearpod and Canvas into one! Canvas is a LMS that aids in gathering all the tools together so it can be easily accessible by students and teachers. 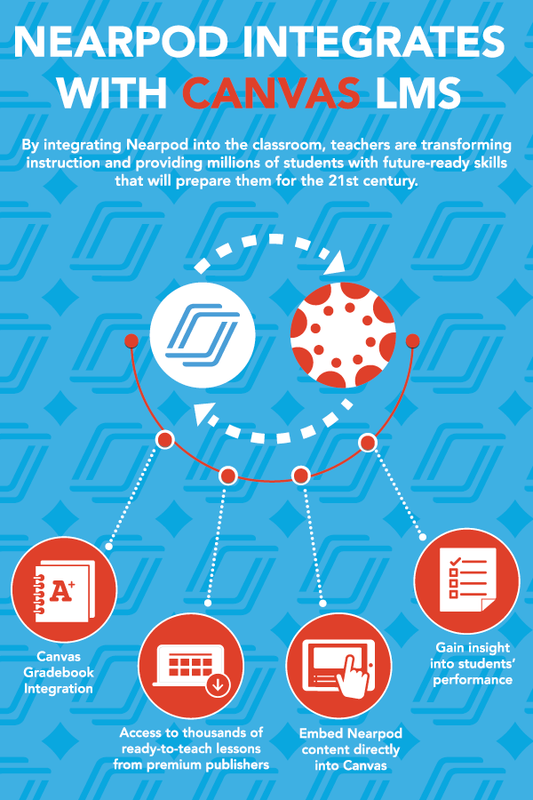 You can embed any Nearpod lesson into Canvas so the students can easily obtain it. Students can spend more energy learning the concepts and content rather than tracking down assignments and idea on multiple websites. Good-bye multi-tab teaching! How to access Nearpod through Canvas. Showcase Nearpod Learning Tool Interoperability (LTI). 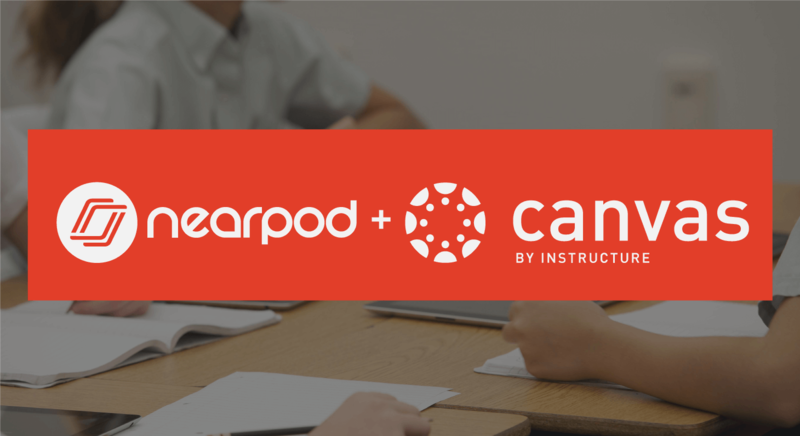 How to easily sync your Nearpod account into Canvas. Teachers can add Nearpod lessons as an assignment to keep everything consistent and in one hub. Nearpod also integrates with Canvas Gradebook! Click “find” and choose Nearpod. Add consumer key and shared secrets. Go to “Courses” tab on Canvas and make sure Nearpod is added successfully! What is required for my Nearpod LTI to work? The teacher must sign into their school or district Nearpod account to access their Nearpod library. Please use the Nearpod and Canvas Integration Starter Guide to help you and further answer any lingering questions or ask your questions in the Nearpod Help Center! Katie is a Senior Trainer and a Teacher Liaison at Nearpod. Jody is the Customer Success Manager at Canvas. 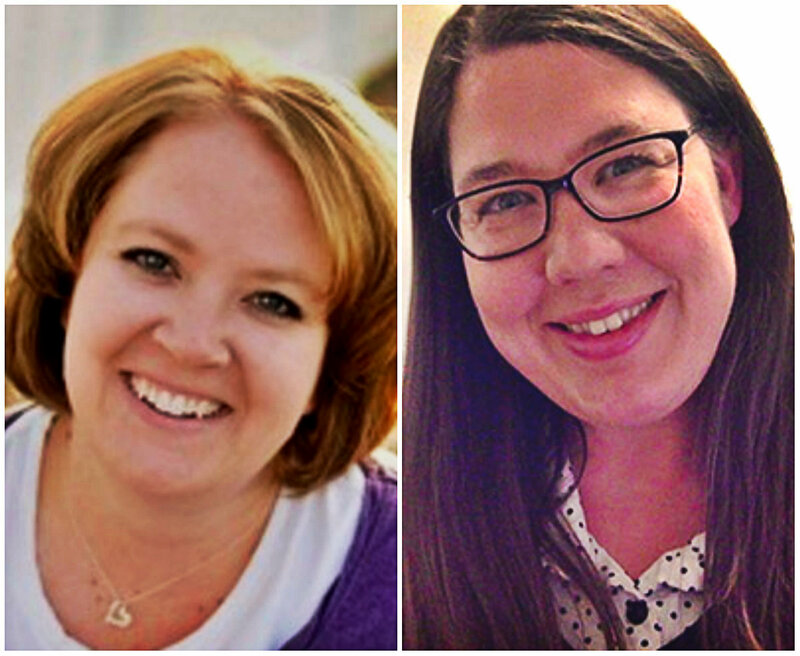 Both Katie and Jody were in education and actively integrated technology into the education system.